We’ve been nominated again! 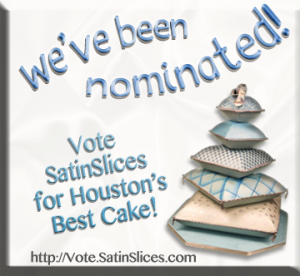 Undefeated since 2010, cast your vote today at http://Vote.SatinSlices.com/ to help us win 2012! 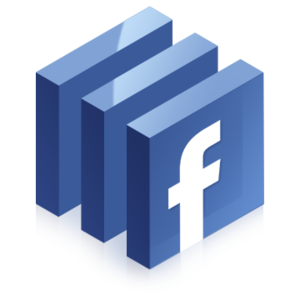 This entry was posted on Thursday, October 25th, 2012 at 10:41 am	and is filed under News & Events. You can follow any responses to this entry through the RSS 2.0 feed. Both comments and pings are currently closed.